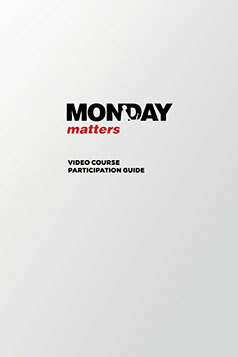 Includes a Participant’s Guide for the Monday Matters Video Series, available here or on Amazon in DVD, USB or Download formats. 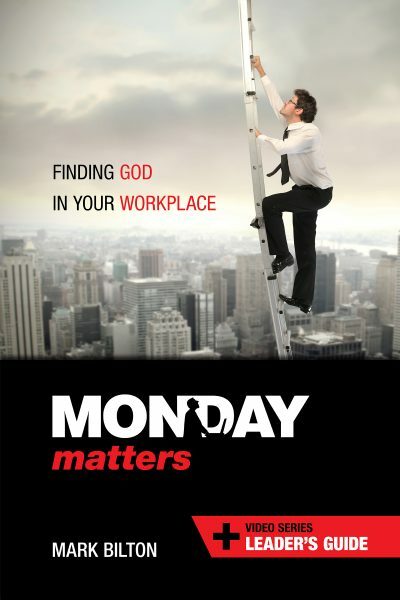 Berni Dymet, CEO Christianity Works. Michael Baer, Author of ‘Business as Mission’. Is GOD really interested in my work? There is a revolution taking place around the world. 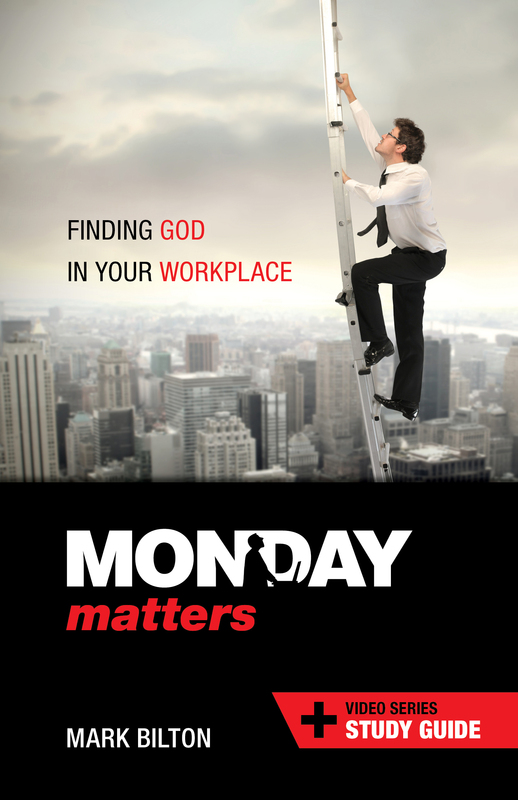 It is a realization that God is vitally, passionately, and intimately interested in the workplace. Many have embraced the biblical concept of our whole life being impacted by God, and that there is no separation between the sacred and the secular. Work is a vital part of His plan and purpose for us. 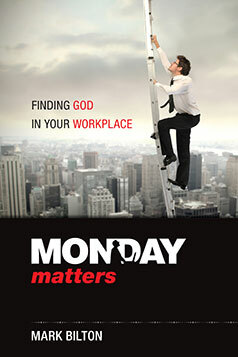 In this book Mark provides insights and a practical framework that lays out God’s purpose for work. These lessons have been mined from real world commercial experience. 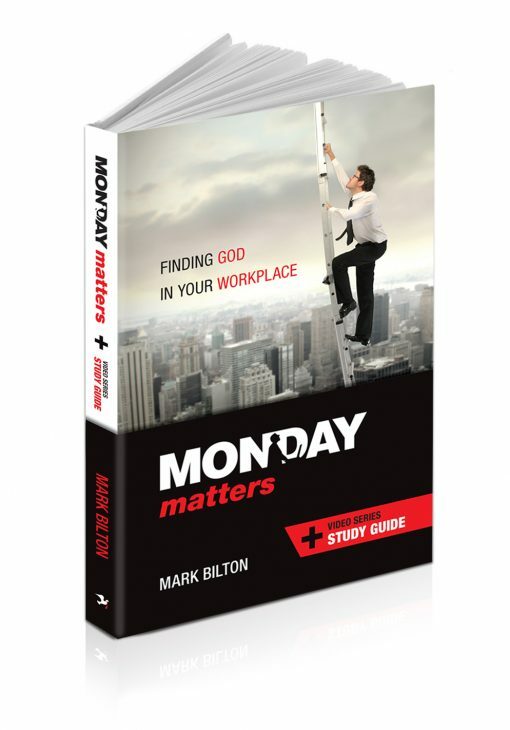 Author Mark Bilton has walked with God and seen Him open doors that have taken him from the shop floor to the boardroom. Mark Bilton is an experienced CEO, Director, and Managing Director. He is a “change catalyst” who creates value through strategy, vision, and culture. Mark has held numerous commercial and not-for-profit directorships. 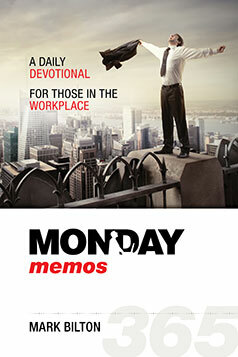 He is the founder of “Called to Business”, who encourage and equip Christians at work. Mark lives in Sydney, Australia with his wife Helen and their three children.